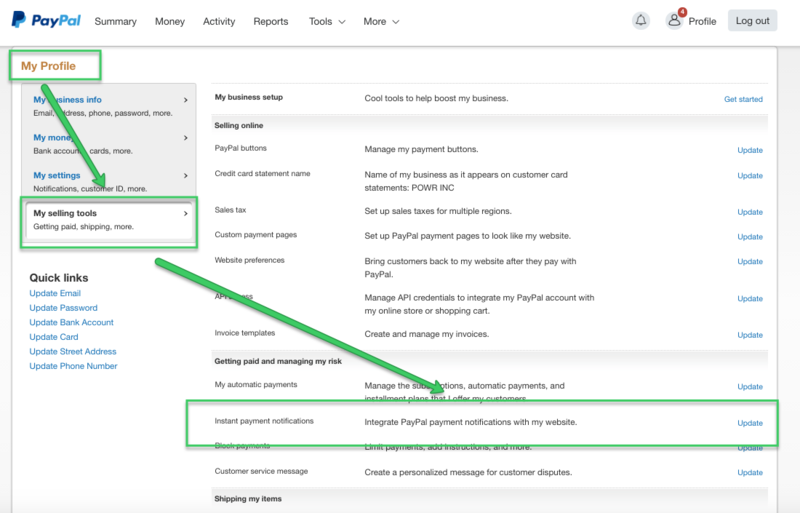 If all the actions above had been completed and your client still has not located the email with their file download link, try enabling PayPal IPN by following the instructions below. 7. Please do NOT enter a Default Notification URL, but you can add powr.io if you like. If you continue to experience issues with this, please reach out to our Support Team within 10 days from the date of payment. We will be happy to assist you in researching why your client did not receive their digital download.